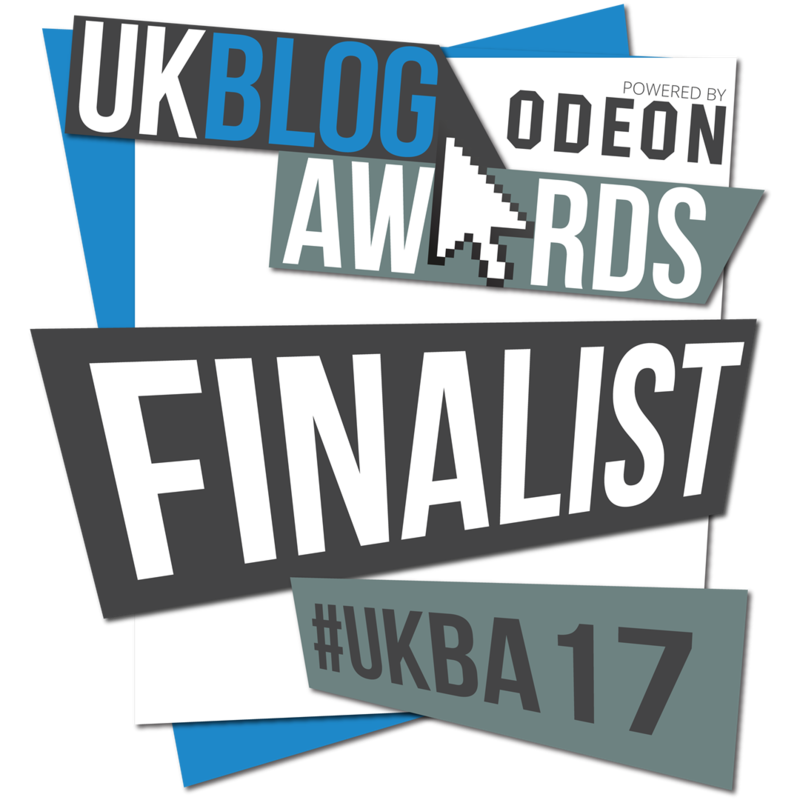 Yesterday I received the exciting news that the blog has been shortlisted for the UK Blog Awards 2018 (again). I cannot express how much it means to me the fact that so many people voted for Mrs Humanities. Last year the news came after a really hard year – in 2016 I experienced a mental breakdown due to my previous workplace. The rest of the year was spent recovering, starting at a new school and focusing on my wellbeing. It came as such a surprise when last Janaury I recieved the email. It made my year. 2017 has been a very different year. A year of striving for a work/life balance and actually achieving it (alot of the time). It was a year of significant improvements. 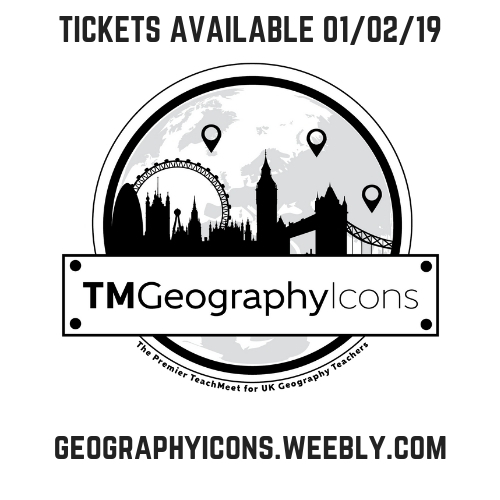 I’m now really pleased to find that my blog has bee shortlisted again. It honestly means so much to me that people voted and that my work has been shortlisted. A really huge thank you to everyone that voted for MrsHumanities.com I am really grateful for every vote, comment and visitor throughout 2017. I hope you’ve had a positive start to 2018. Well deserved – your resources and ideas are fab and I absolutely love doing the buddy boxes you set up! Fingers crossed you win! Thank you for the well wishes. Much appreciated. Huge congratulations! 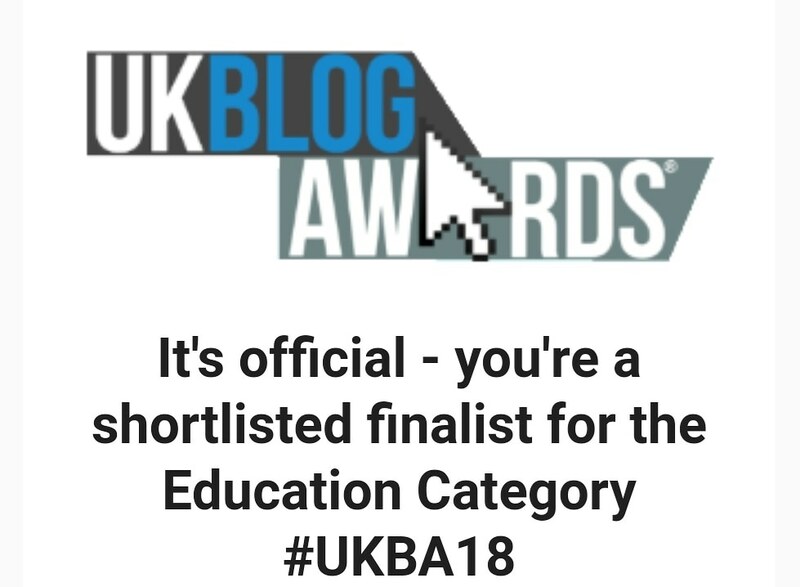 I was disappointed not to be shortlisted but the process to this point has helped me to discover some great new education blogs, such as yours. Your place on the shortlist is richly deserved. Well done and good luck! I look forward to your upcoming posts and also catching up on what I have been missing! Sorry to hear you didn’t get through, but thank you for the well wishes. Best wishes for next year.